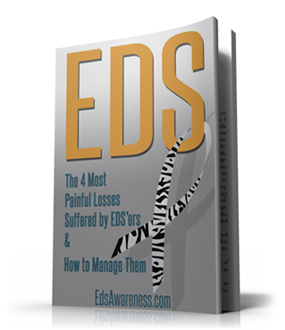 Ellen has been an advocate for those with Ehlers-Danlos Syndrome and has been a great resource for the EDS community. 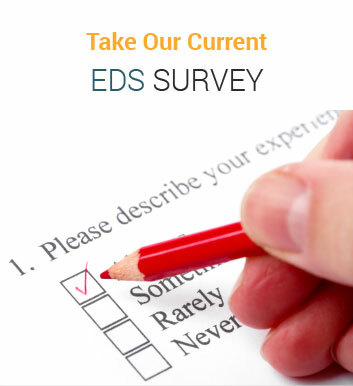 Living with Ehlers-Danlos syndrome (EDS) is a lifelong process that requires constant monitoring on how to remain active, yet also physically secure and safe. EDS is a condition that leads to deformed connective tissue, the “glue” that holds the body together. Any sudden move or jolt, and your muscles and joints may come apart. There is no cure for EDS, so living life with this condition means accepting a certain level of chronic pain. I want to share some safety tips that I have learned that I hope will help others, like myself, who have EDS. To prevent your sacrum from shifting out of place while getting into and out of a car, it is best to find a car seat where you do not have to either dip down or lift yourself up when getting into the seat. If you can just slide into the seat, you have the best chance of staying in position. We ended up with a Prius recently and I realized I had to have the seat changed. Although the height was correct, I had to lift myself into the seat due to the design that sinks in from a lip on the side. We were able to find a person that could reconstruct the seat, making the entire surface flat. To get into the car with the least chance of slipping out of position, I sit down on the seat, turn towards the front of the car and then I swing my legs into the car. Check and see where your legs are when you sit down. It is best if they are at a ninety degree angle, not above your waist or below. The best way to judge may be to focus on your knees. If they are higher than your hips, you are probably in trouble. If you are sitting in a chair and something drops to either side, for many of us with EDS, the most damaging thing we can do is lean over to the side and reach down to pick it up. That will cause what is called an “up-slip,” where the femur jams up into your hip. It does not hurt at first, but tends to show up the next day and is very uncomfortable. To check if you have created this problem, lie on a bed, arch up and then gently put your legs down. Have someone check to see if your ankle bones meet. If there is an upslip, there will be a difference in the leg lengths. Get it corrected as soon as you can before it creates significant pain. Using downward pressure while attempting to open a can with a can opener can cause you to potentially sub lux your hand, fingers, elbow and/or shoulder. A simple fix to this is to purchase a product called the Handy Can-Opener. All you do is set it on the top on the can, press a button and let it do the magic of opening the can for you! Postural Orthostatic Tachycardia Syndrome (POTS) is a form of dysautonomia, a condition that causes light-headedness, fainting, unstable blood pressure, abnormal heart rates, and sometimes even death. I learned I had it in my 60’s. I was instructed to sleep at a 30 degree angle by raising the entire frame of the bed at the head. At home, this is a simple process to do by putting boards under the frame. But what about traveling and staying in hotels? We found out from a physical therapist that there are bed raisers sold that college students use to raise their dorms beds up to be able to store items underneath. We purchased four plastic bed raisers and found that if we use two on each of the head corners, we are able to raise hotel beds up for me to simulate some of the height we have at home. It is not as high as my bed, but certainly better than sleeping flat with POTS. You might want to check with the hotel or motel to ensure access to a bed which can be adjusted in this manner. If you are like me, when others see you, they assume you are fine and don’t understand that a simple hug can cause subluxations. Many times, when my husband is with me, he will warn others to not touch me. Try to stay vigilant and ward off the damage that comes when someone who means well greets you, only end up hurting you my mistake. I was taught in physical therapy that when you twist, you must move from the hips. I made the mistake of twisting just from the waist and proceeded to sublux my back out. With EDS, when you throw something out of place, it can take weeks for it to settle down and hold properly again. When sitting, It is also important to not cross your legs, for this can throw your sacrum out of place. If you have flat feet, getting good arch support is a must. Also, if you are having problems with your legs and/or feet subluxing, then wearing sneakers with the arch support inside them is the best bet. Also find sandals that have a good arch when you are not able to wear sneakers. 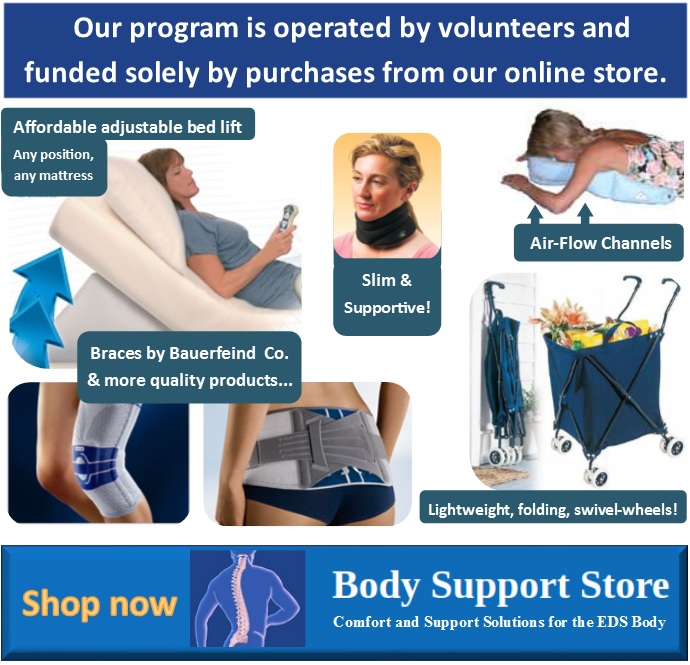 I have spent many years dealing with a trachea and sternum that shifts out of place. Despite sleeping with a bi-pap breathing machine,I have had many episodes in which my breathing was cut off. My lifeline at night for many years has been my service dog alerting me when the air flow has decreased or cut off. I am now a proud owner of a new pillow another EDSer discovered that is holding the neck and head in the correct position and not allowing the trachea to collapse. I would encourage you to give it a try. It is called Therapeutica sleeping pillow. Be sure to get the correct size. I had to exchange mine down to a child’s size to correctly stabilize the head. Click here for some additional information about Ellen Smith and her advocacy programs.